The catalogue is available in eight languages.You can choose a different language version from the list. 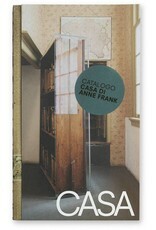 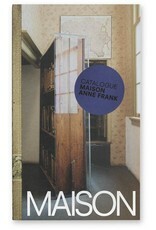 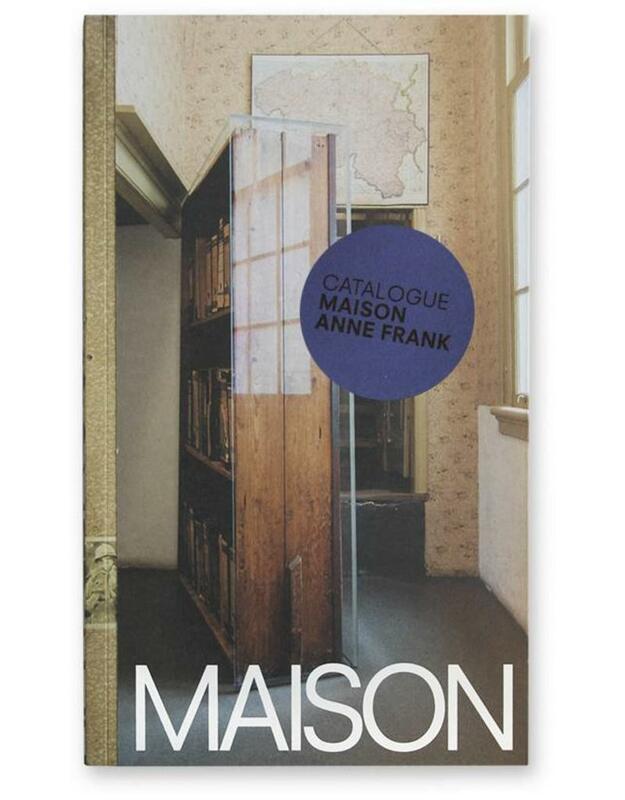 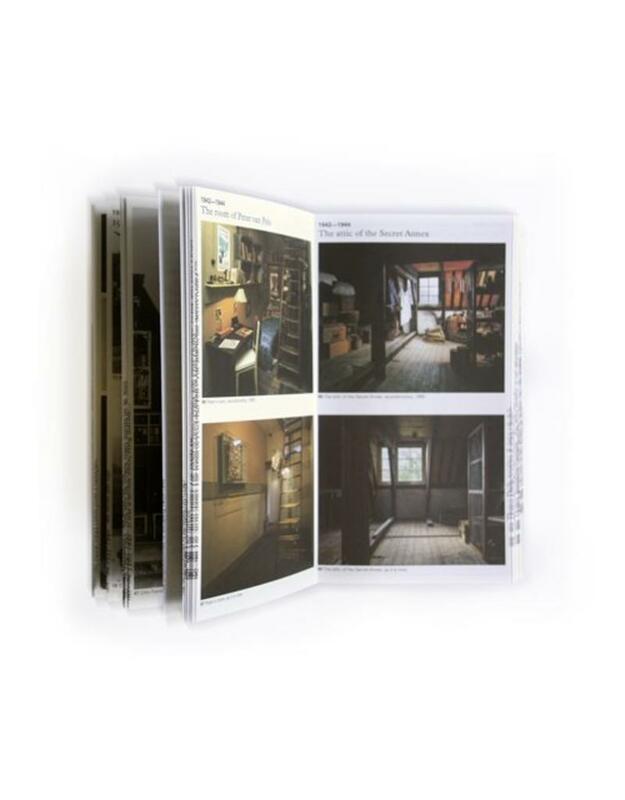 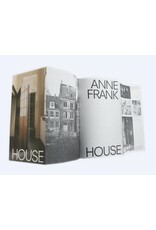 This catalogue with lots of photographs provides a good overview of the Anne Frank House and its history. 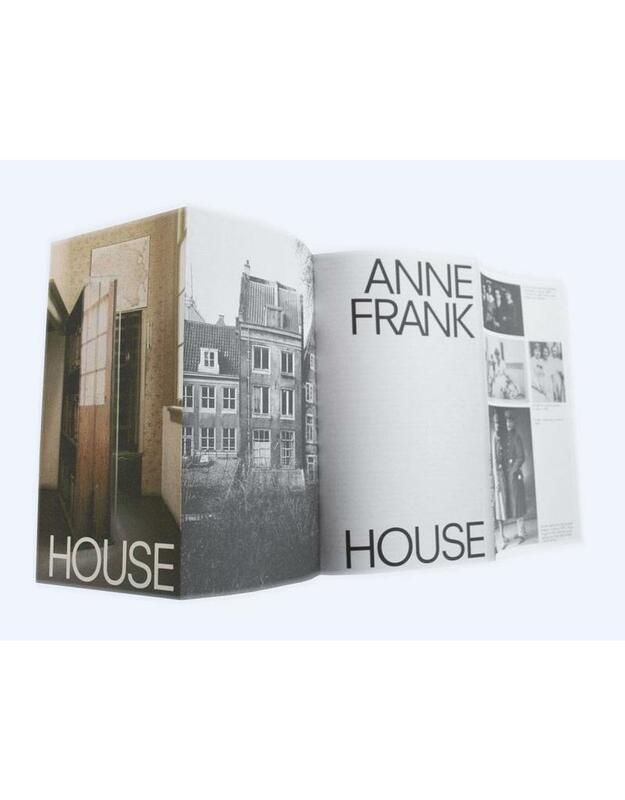 It offers detailed answers to frequently asked questions by visitors to the Anne Frank House: How did the group in the Secret Annexe keep going while they were in hiding? 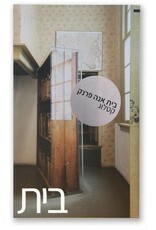 Who provided them with food? 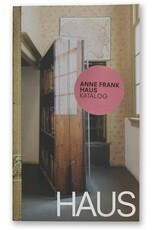 How did they follow the news? What were the dangers? In addition, the fate of everyone in the group is described in detail. 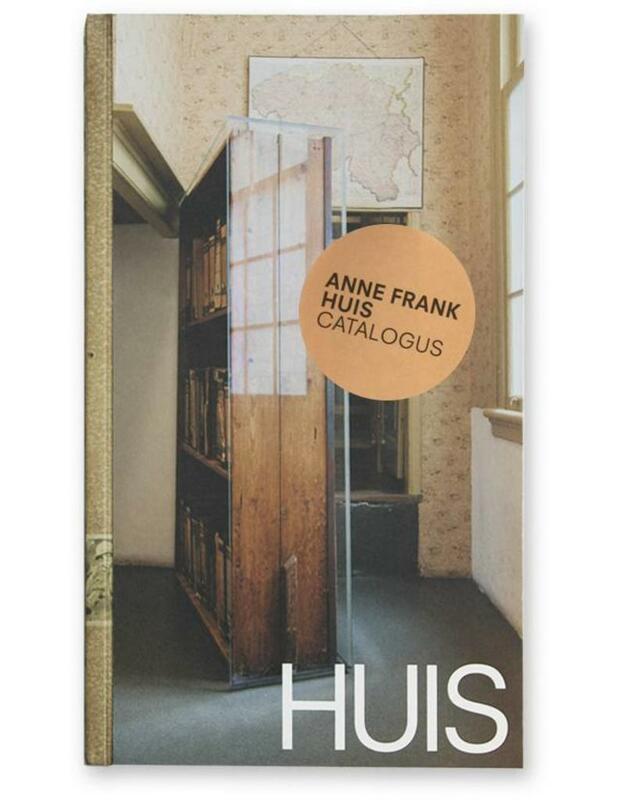 Anne Frank as a writer, and the inspiration which Otto Frank and many others found in her words after the war. 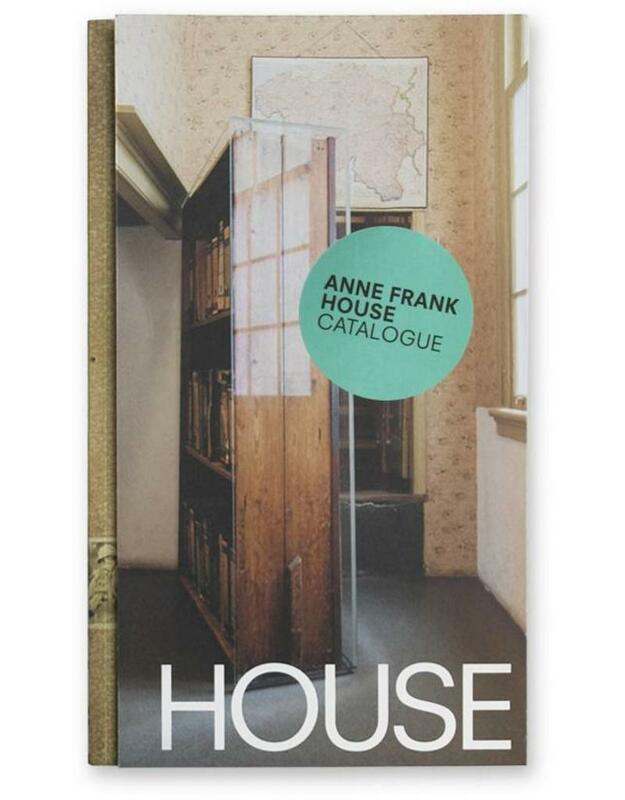 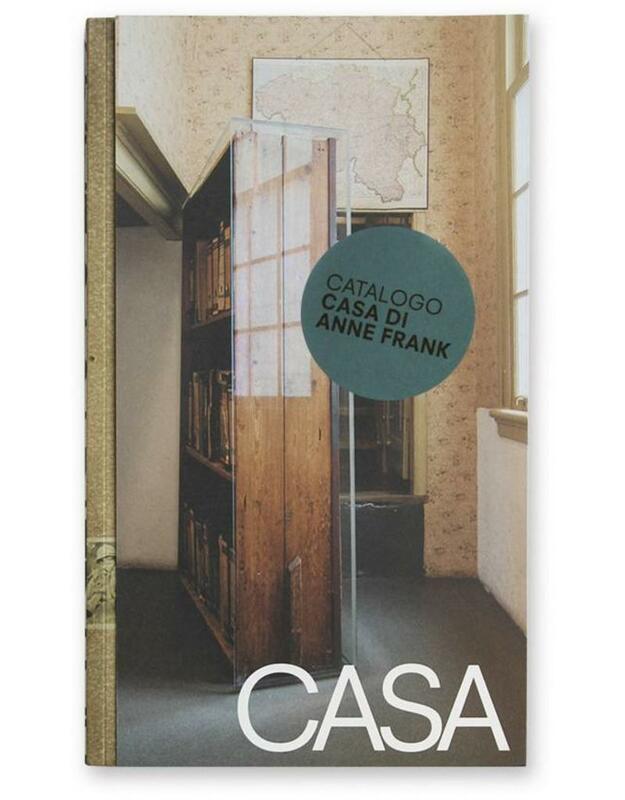 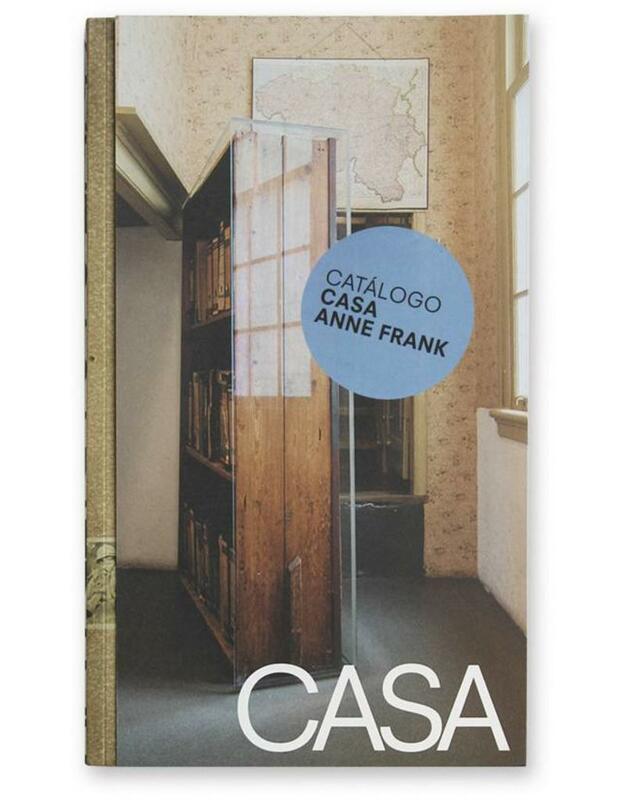 The museum catalogue of the Anne Frank House has won the Silver Medal in the competition for the Most Beautiful Books in the World, as announced by the international jury in Leipzig. 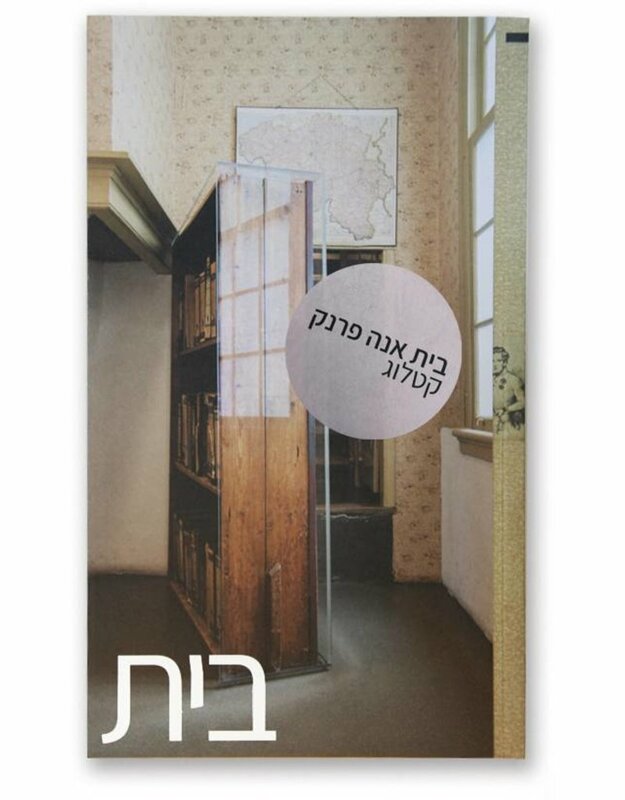 Read more in our press release.